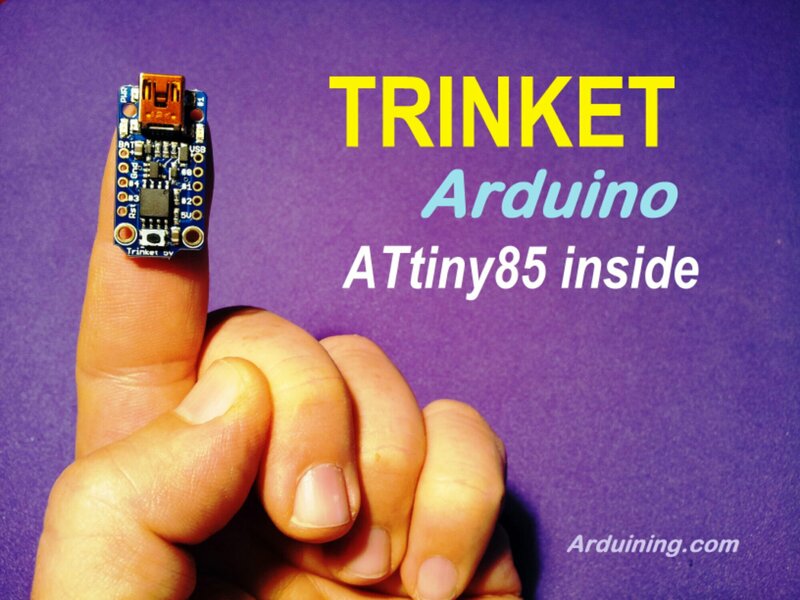 Hands on the tiny Arduino from Adafruit “Trinket” . After a week of dealing with the Adafruit’s mini board, and fighting with the driver installation for Windows 7, finally it’s working in my laptop but not in my desktop. Due to the small size and price some ideas began to “assault” my desk. 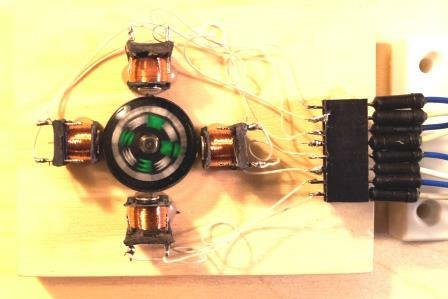 The small (12Volts, 680 ohms) relay’s coils are driven directly by the 5Volts Trinket. Hey there. Any idea when you’ll have more information about driving those coils with the Trinket’s pins? That looks very interesting.